With Bob Pforte Motors by your side, your Jeep SUV will be ready to take you anywhere! We offer Jeep parts at our Mopar parts department near Panama City, Florida for superior quality and convenience. 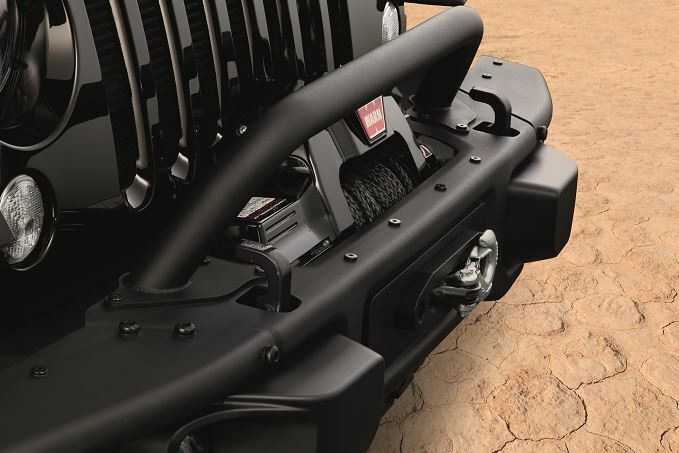 Our complete inventory of genuine Mopar parts and Jeep accessories deliver tailored solutions your Jeep vehicle deserves. When you turn to our parts center, you know you're getting authentic quality, unsurpassed longevity, and car parts designed specifically for your Jeep SUV. Give us a call today to submit an order! Order Jeep Parts at your Panama City, FL Jeep Dealership. 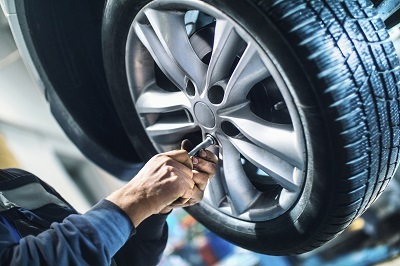 Every vehicle's needs are different, and Bob Pforte Motors is here to address them all. Our auto parts center offers the complete spectrum of Mopar accessories, Jeep performance parts upgrades, and replacement parts. Whether you're looking to customize your driving experience or need a critical transmission or radiator replacement, our team has a solution. Count on our Jeep parts center near Panama City, FL to address everything from wiper blades to HVAC systems to make the process simple. Visit Bob Pforte Motors today to learn more! Invest in your driving experience with support from Bob Pforte Motors. Whether you come to us needing a new suspension for your Jeep Wrangler or an air filter for your Jeep Grand Cherokee, you'll always leave with a convenient and top-quality solution. Visit our Jeep parts department near Panama City, FL to find a solution today!